This week saw the release of Secrets of Silent Streets, your guide to the streets of surreal Satyrine, and on the horizon is Numenera’s Slaves of the Machine God and Invisible Sun’s Book M, plus plenty more down the road! It’s a busy time, but today we look ahead to places you might find yourself playing with these games: conventions. Do you love Numenera, The Strange, the Cypher System, and Invisible Sun? Do you love conventions? 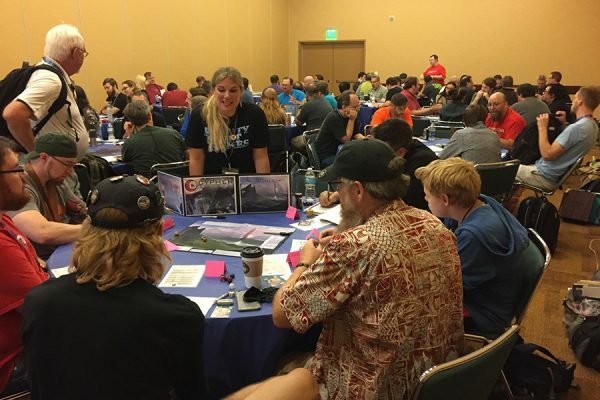 Do you love running games and meeting new, enthusiastic gamers? 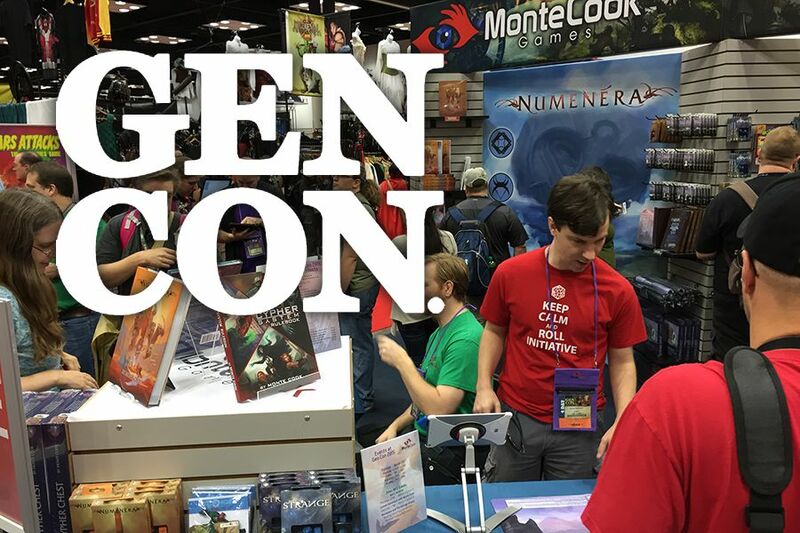 This is our call-out for GMs for both Origins Game Fair and Gen Con 2019. We’d love to have you run as many games as you feel comfortable with, and we offer some pretty good rewards if you run more than one official MCG game. You let us know you’re interested through this survey. You tell us which games you’re most interested in, and whether you’re looking to get a badge reimbursed by running at least 12 hours of 4-hour game sessions and/or short demos at the MCG booth. Our events aren’t scheduled with Gen Con or Origins just yet, but we’ll soon have the official schedule of all our games, and we’ll ask you to choose your specific slots. If you run at least three official game sessions with us, we’ll add: A GM badge! That’s right, your convention badge is free! You’ll still want to get a regular attendee badge to arrange hotels and sign up for events, but we’ll work with you to convert and reimburse the cost! Join our band of wonderful GMs! Sign up to run official Origins and Gen Con game sessions now. Darcy posing with her Invisible Sun players from U-Con 2018. You, too, could be this magical. RPG-related zines abound in Kickstarter’s Zine Quest celebration! 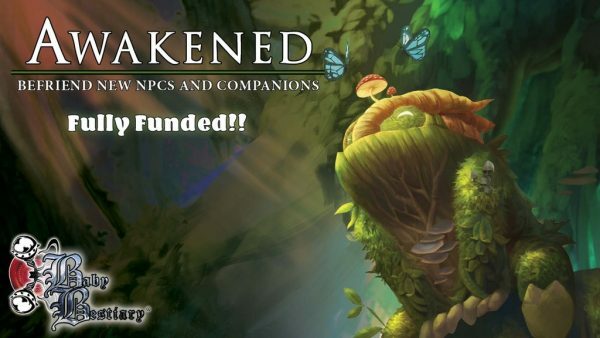 Our friend Andreas Walters at Metalweave Games has launched his latest Kickstarter: Awakened NPCs and Companions for 5e. Explore various creatures that have been “awakened” and who now possess human-level intelligence and awareness, with the same care given to their Baby Bestiary books. 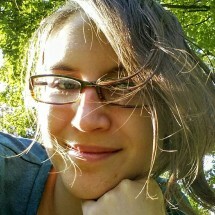 This entry was posted in Articles & News, The Cypher Chronicles and tagged convention, Cypher Chronicles.